Our new colour scheme is starting to take shape after Legend Vehicle Specialists have worked their magic prepping and painting the car plus all our spare panels for our 2013 campaign. A huge thanks to Martin, Nigel and Ben at LVS for all their hard work getting the car to this stage. 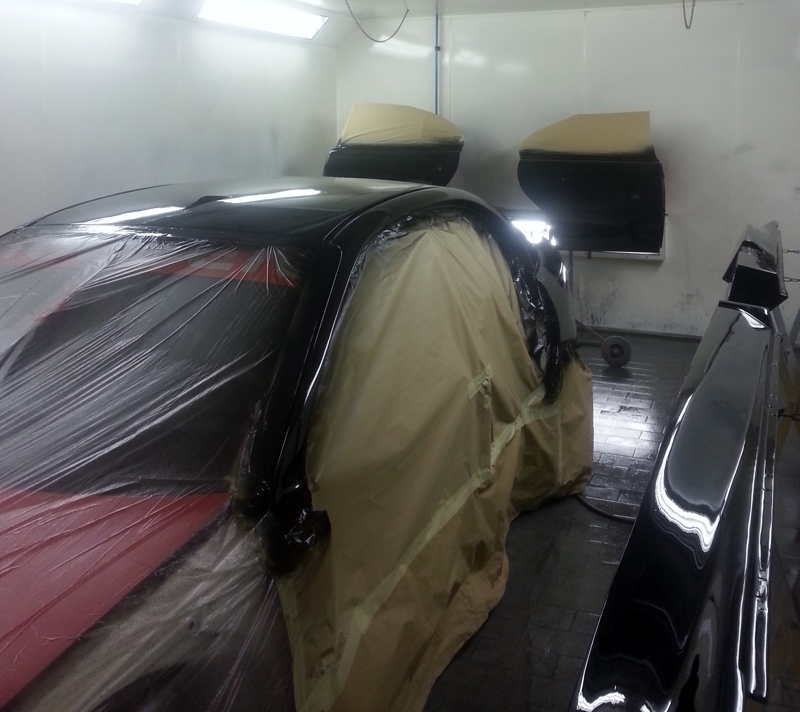 It is looking very shiney for a race car and they have done a great job. They have kindly taken pictures of the car through the week for us and here is small selection but the rest can be viewed in our gallery. Please see this link http://www.legendvs.com/ to find out more about Legend Vehicle Specialists.